1995 – 2001 M.D. : Ramathibodi Hospital School of Medicine, Mahidol University,Bangkok, Thailand. 2001 – 2002 Internship, Songklanagarind Hospital, Prince of Songkla Universit, Songkla, Thailand. 2002 – 2004 Residency in Ophthalmology, Faculty of Medicine, Songklanagarin Hospital ,Prince of Songkla University Songkla, Thailand. 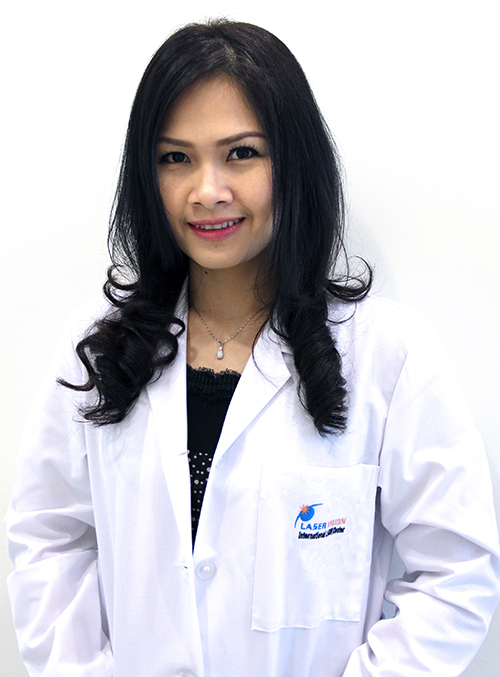 2004 – 2007 Residency in Ophthalmology, Ramathibodi Hospital School of Medicine, Mahidol University, Bangkok, Thailand.